N83- Saint Lucia 2008. Beijing Olympic. 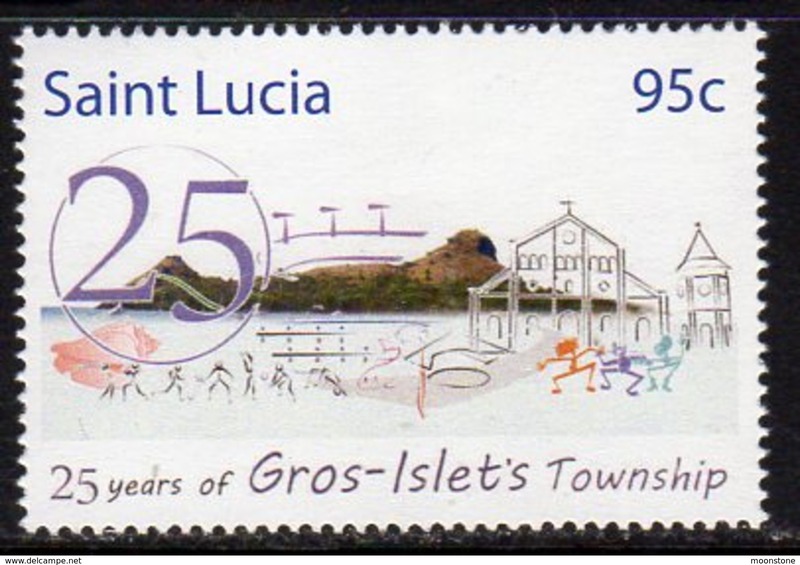 St Lucia 1989 Independence Anniversary unmounted mint. 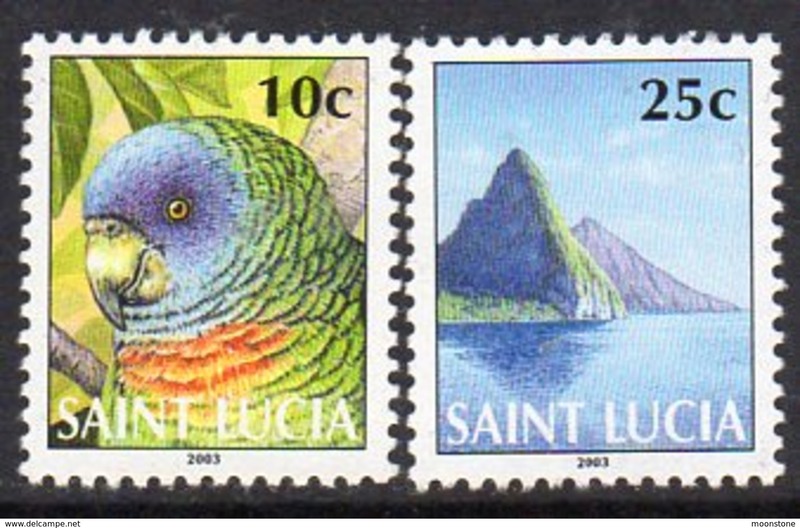 St Lucia 1990 Endangered Trees unmounted mint. 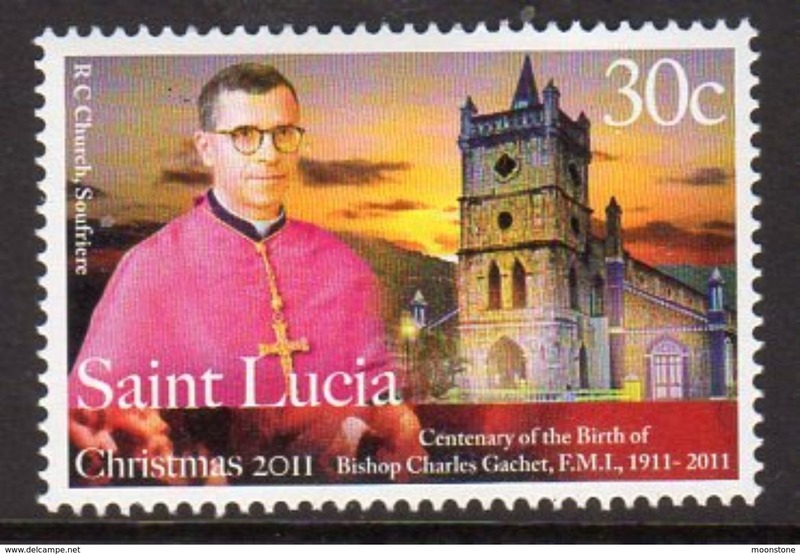 St Lucia 1989 Christmas unmounted mint. 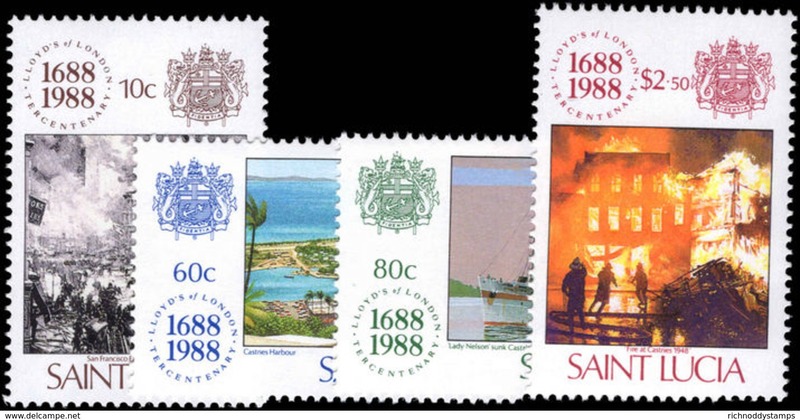 St Lucia 1989 Red Cross unmounted mint. St Lucia 1989 French Revolution unmounted mint. 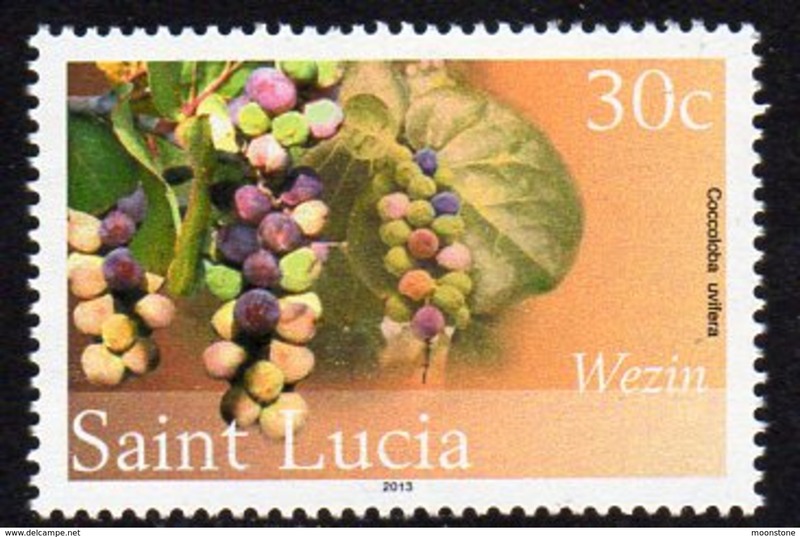 St Lucia 1989 Fungi unmounted mint. 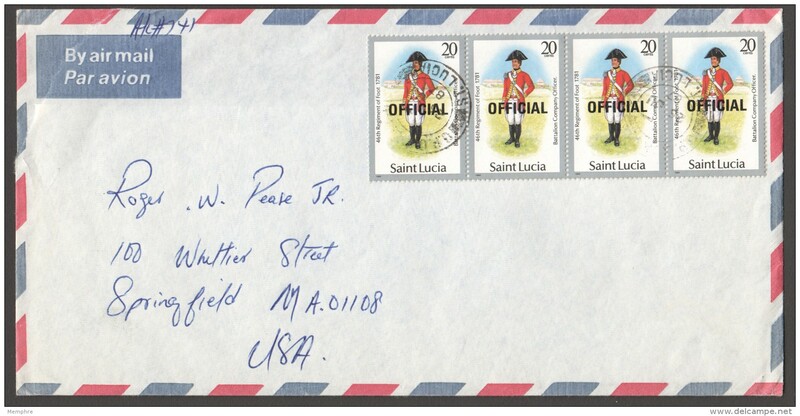 St Lucia 1989 Military Uniforms 1989 imprint unmounted mint. 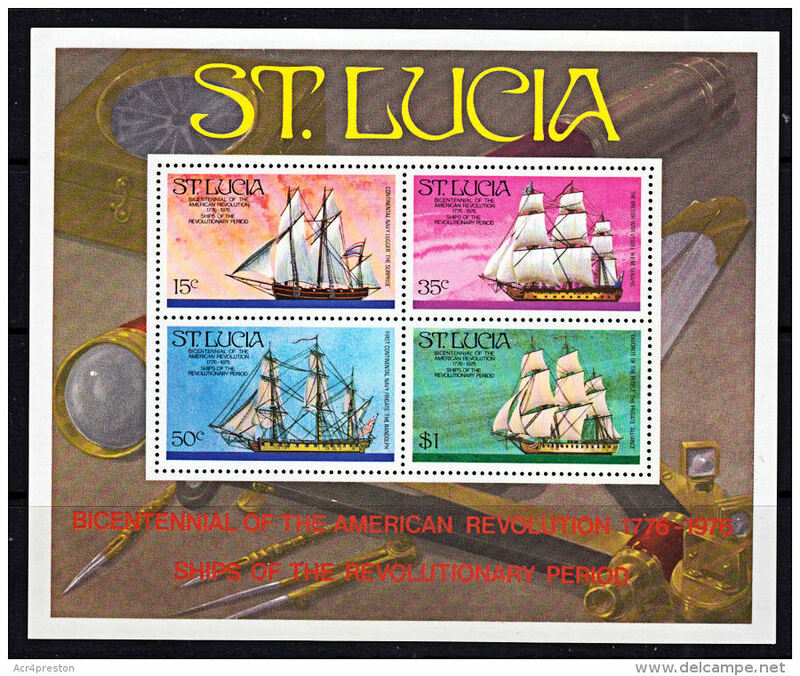 St Lucia 1989 Independence Anniversary souvenir sheet unmounted mint. St Lucia 1988 Christmas Flowers souvenir sheet unmounted mint. St Lucia 1988 Christmas Flowers unmounted mint. St Lucia 1988 Lloyds of London unmounted mint. St Lucia 1988 Tourism souvenir sheet unmounted mint. St Lucia 1988-89 Military Uniforms set unmounted mint. 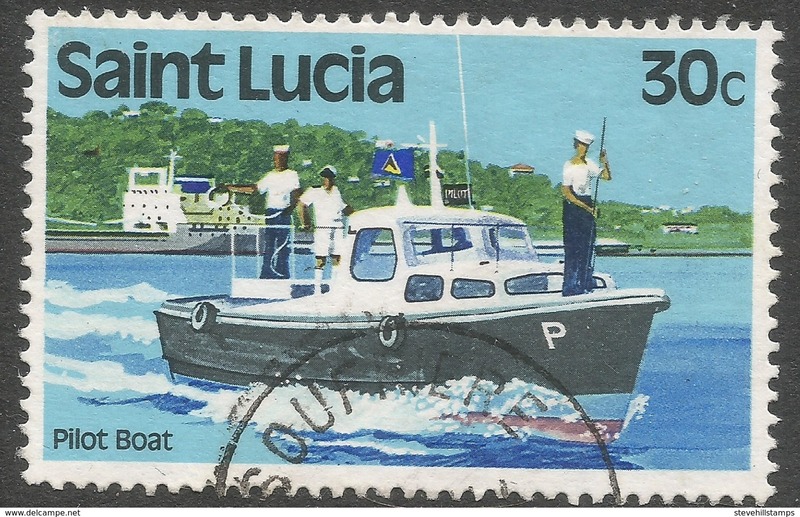 St Lucia 1988 Tourism unmounted mint. St Lucia 1988 Methodist Church unmounted mint. 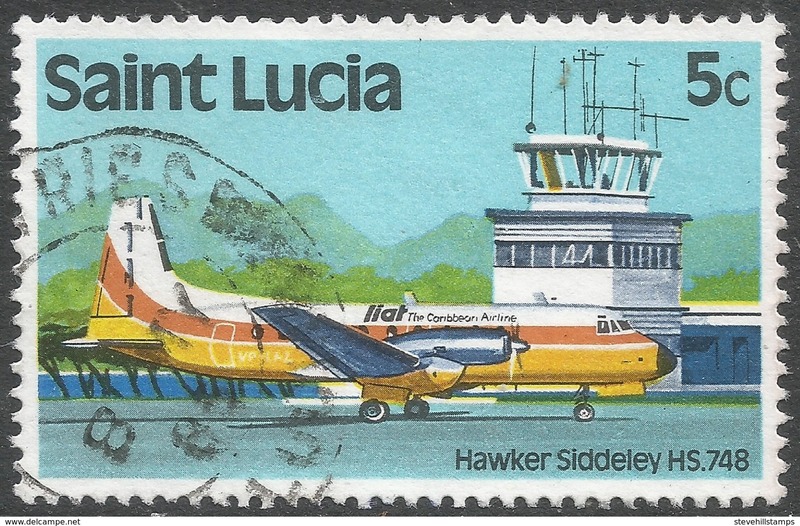 St Lucia 1988 Cable and Wireless Network unmounted mint. 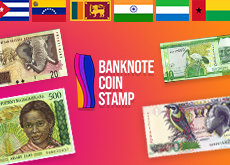 St Lucia 1988 Co-operative Bank unmounted mint. St Lucia 1988 Amerindian Artifacts unmounted mint. 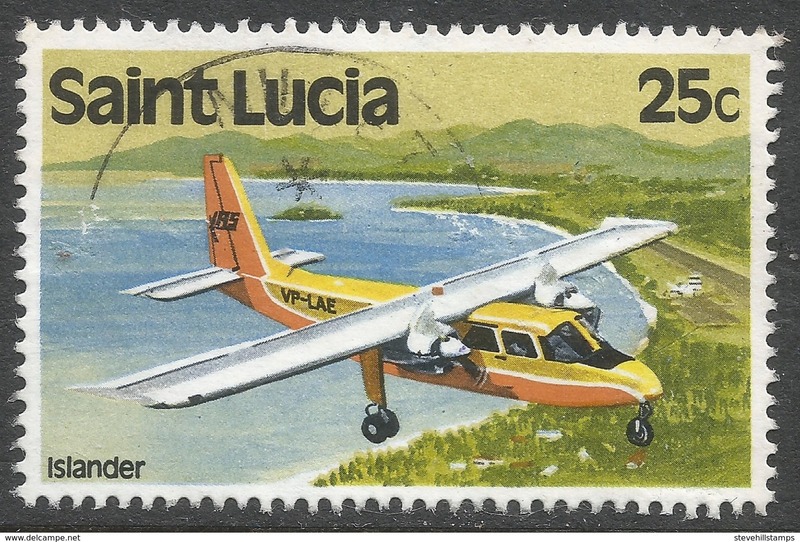 St Lucia 1987 St Lucia Amazon unmounted mint. 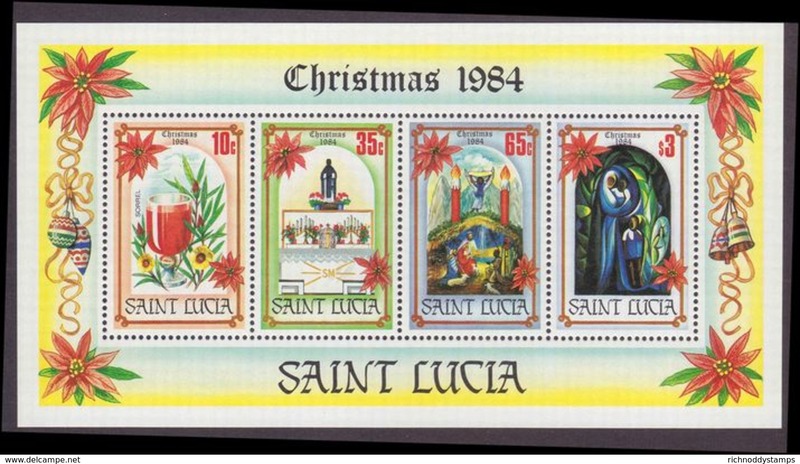 St Lucia 1987 Christmas souvenir sheet unmounted mint. St Lucia 1987 Christmas unmounted mint. 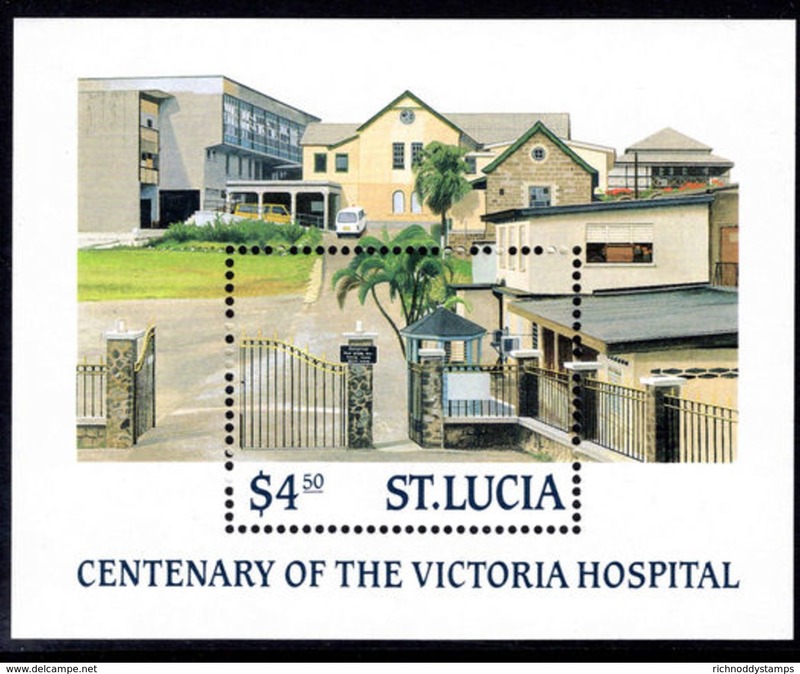 St Lucia 1987 Centenary of Castries Hospital souvenir sheet unmounted mint. St Lucia 1987 Centenary of Castries Hospital unmounted mint. 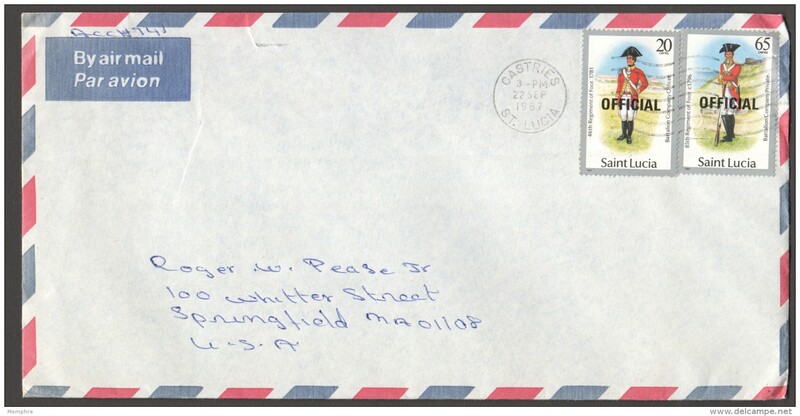 St Lucia 1986 Peace Corps unmounted mint. 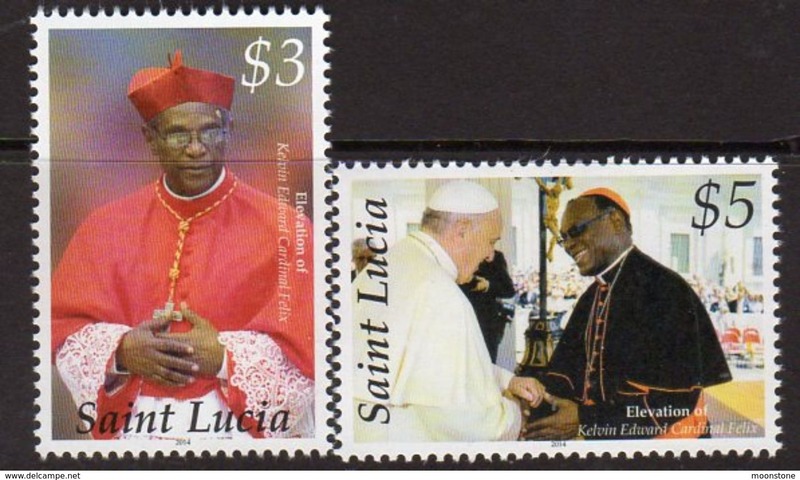 St Lucia 1986 Papal Visit unmounted mint. St Lucia 1986 Papal Visit souvenir sheet unmounted mint. St Lucia 1987 New Cadastral Survey unmounted mint. St Lucia 1987 Statue of Liberty souvenir sheet unmounted mint. 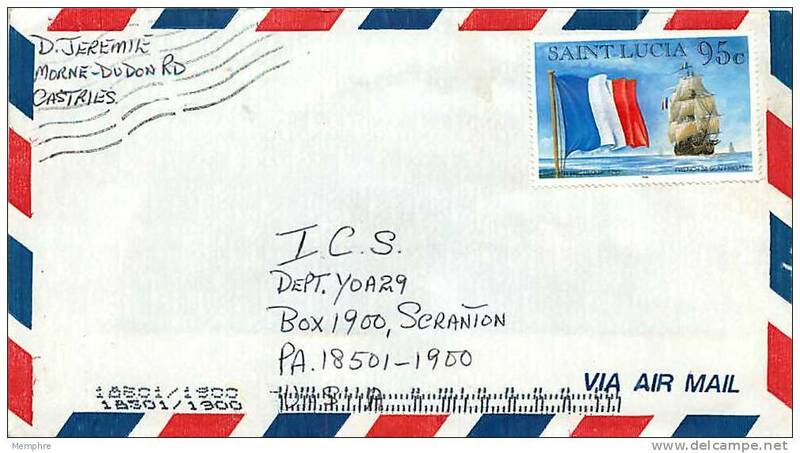 St Lucia 1987 Statue of Liberty unmounted mint. 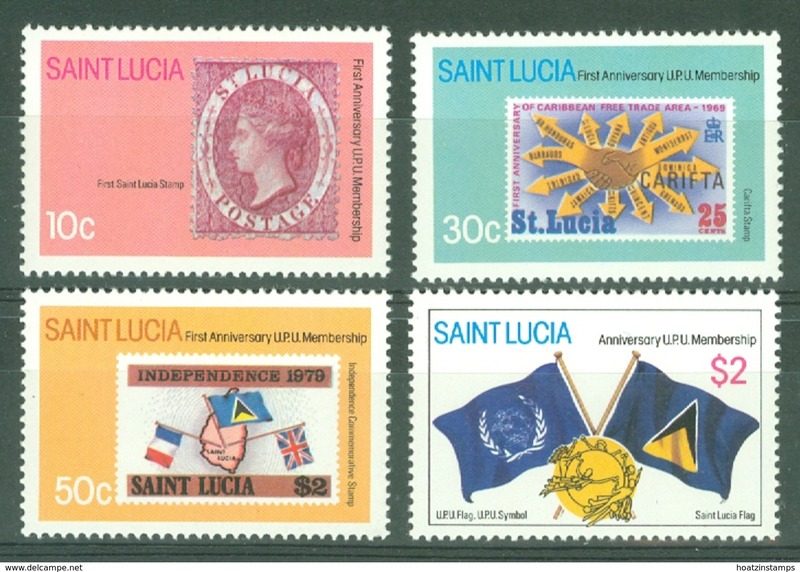 St Lucia 1987-89 set without imprint unmounted mint. St Lucia 1986 Christmas unmounted mint. 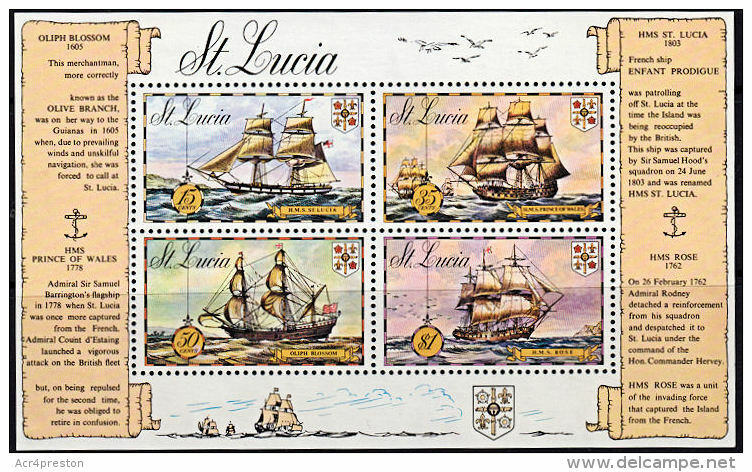 St Lucia 1986 Christmas souvenir sheet unmounted mint. 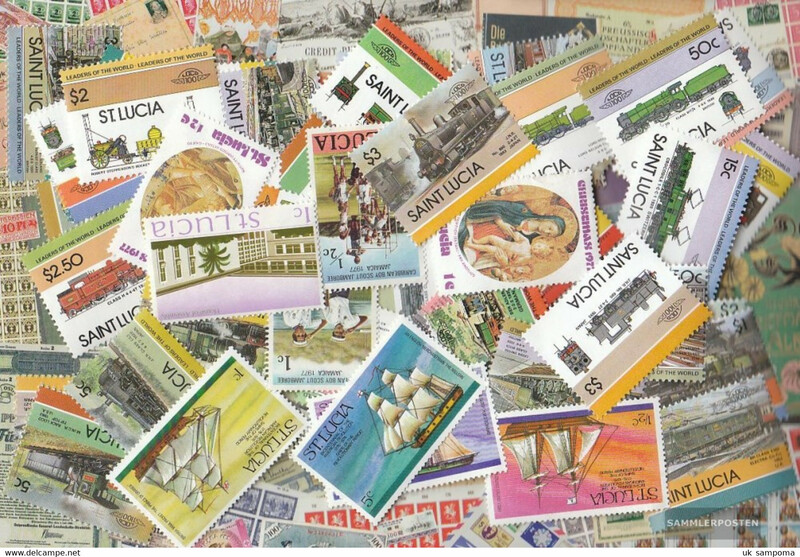 St Lucia 1986 Tourism (1st series) souvenir sheet unmounted mint. St Lucia 1986 Royal Wedding 2nd issue souvenir sheet unmounted mint. 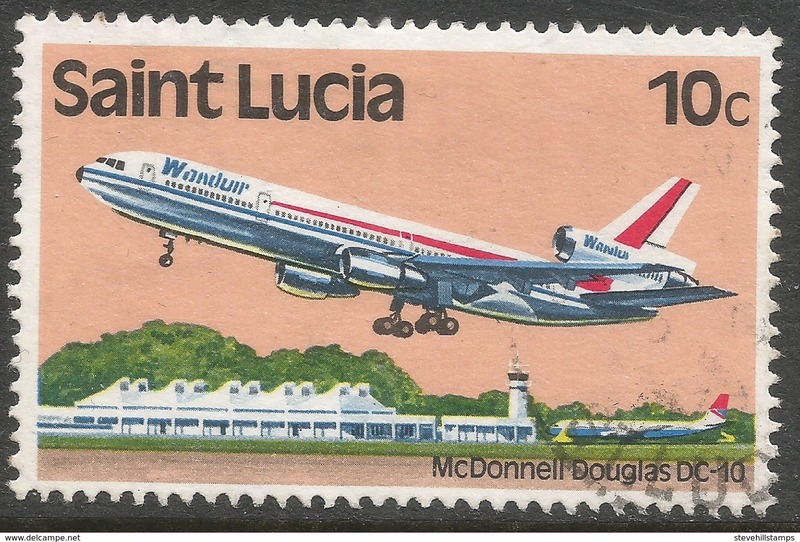 St Lucia 1986 Tourism (1st series) unmounted mint. St Lucia 1986 Royal Wedding 2nd issue unmounted mint. St Lucia 1986 Queens Birthday unmounted mint. 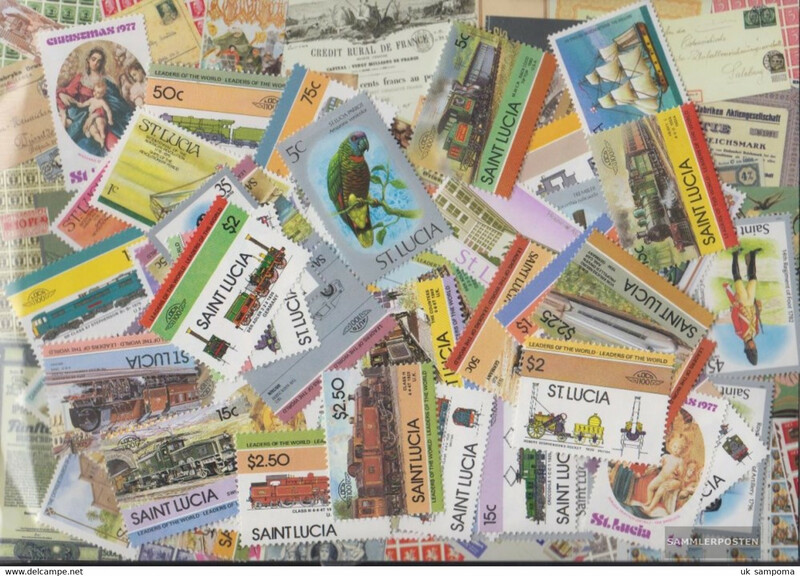 St Lucia 1986 Trains unmounted mint. St Lucia 1986 Queens Birthday souvenir sheet unmounted mint. 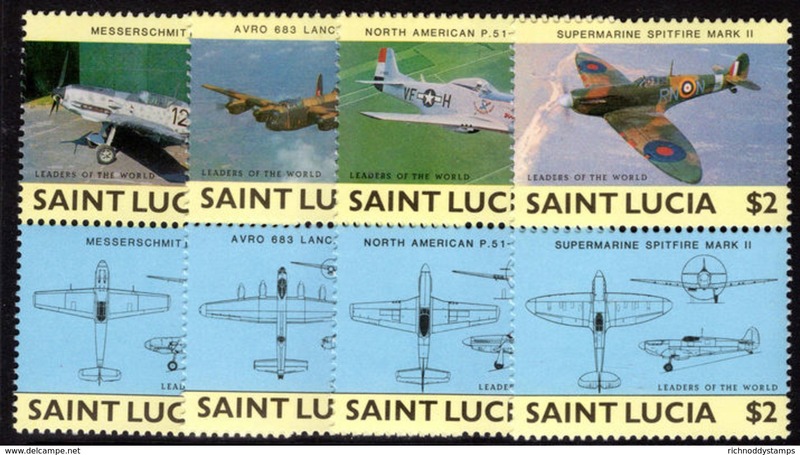 St Lucia 1985 Military Aircraft unmounted mint. St Lucia 1985 Girl Guides unmounted mint. 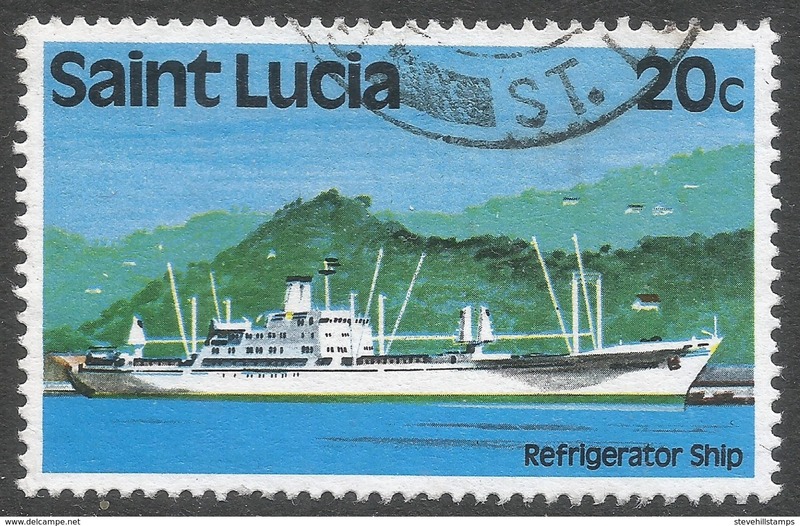 St Lucia 1984 Trains unmounted mint. 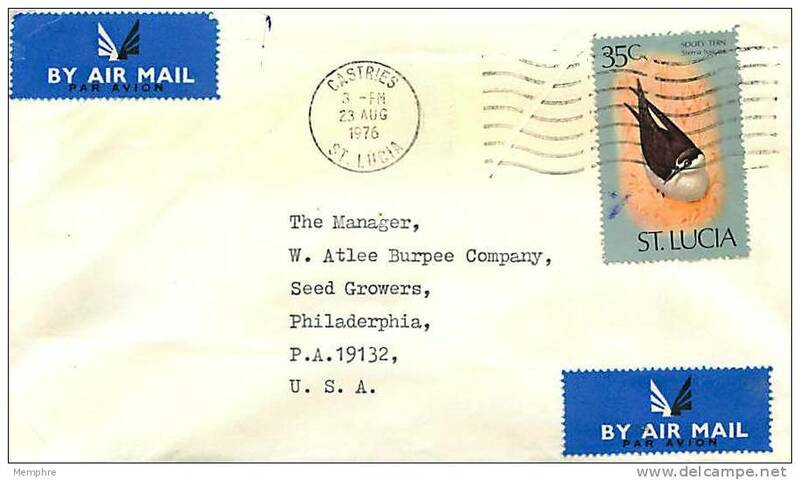 St Lucia 1984 Forestry Resources unmounted mint. 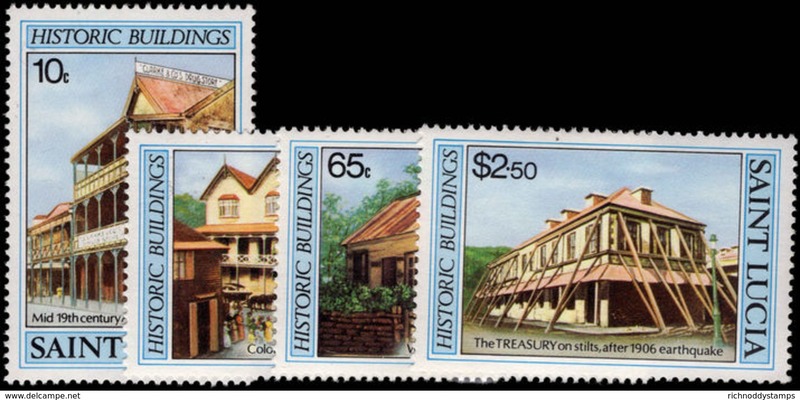 St Lucia 1984 Historic Buildings unmounted mint. St Lucia 1984 British Monarchs unmounted mint. 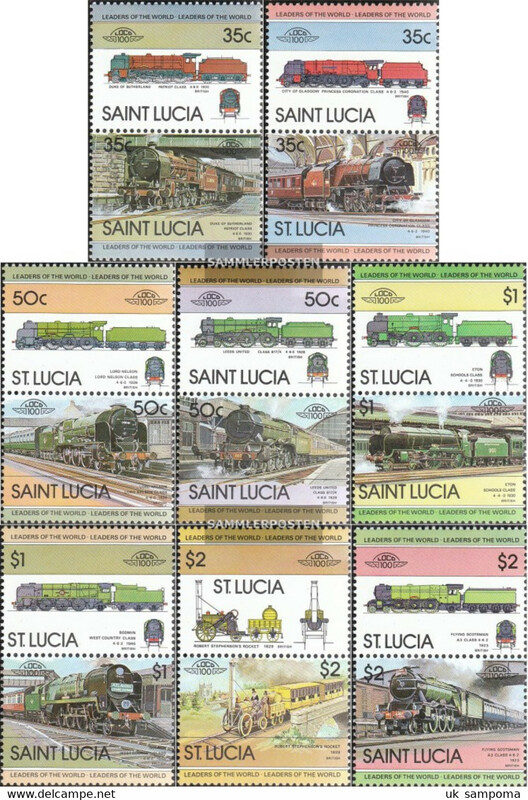 St Lucia 1984 Trains (3rd series) unmounted mint. St Lucia 1984 Leaders of the World. Automobiles (2nd series) unmounted mint. St Lucia 1984 Abolition of Slavery unmounted mint. St Lucia 1984 Christmas souvenir sheet unmounted mint. 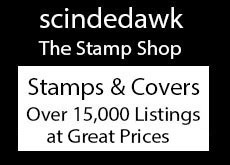 1986 Andrew & Sarah Wedding Silver Booklet Nominal $11.20 1 sheet each of 2 pairs of Scott 839, 840 Imperf. St Lucia 1980 Olympics unmounted mint. St Lucia 1980 Moon Landing Disney unmounted mint. St Lucia 1979 Christmas unmounted mint. K146- Saint Lucia 1985. Military uniforms.